In January 2015, the Montgomery County Parks Department held a "Historic Properties Workshop" in Kensington, MD to discuss three Kensington properties that required renovations and greater community involvement: the Warner Mansion, Noyes Library for Young Children, and Kensington Cabin. One of the proposals that came out of this community meeting was to establish a "reading garden" on the Warner property that would tie it directly to the smaller space occupied by Noyes Children's Library. Under the leadership of the Noyes Children's Library Foundation and with the support of the Parks Department, an enthusiastic Warner Reading Garden Committee was formed, complete with experts in gardening, landscape architecture, and design. • Utilizes all of the best practices for accessibility, water management, native plantings and low maintenance. The concept of the Warner Reading Garden Path resonates with so many other elements of the surrounding community. Kensington is a town where people walk - to shops and other conveniences, to the many Town parks and green spaces, for recreation and for socialization - so it is fitting to create a "journey" garden. 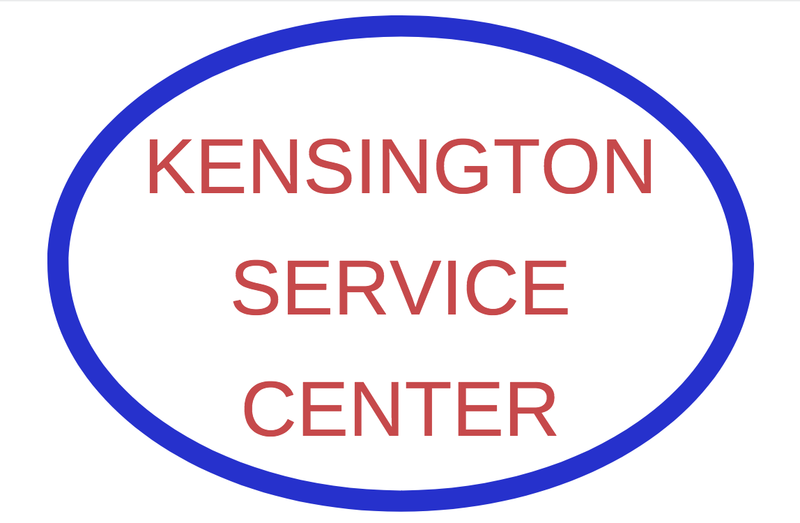 Kensington is an intergenerational town - children grow up knowing older neighbors, so it is fitting to honor the Nursing Home that was in the Mansion for decades by creating a space that appeals to a wide range of ages and physical abilities, and invites interaction between generations. Kensington is a town of readers, of artists, and of gardeners, so it is fitting to give residents and different community groups the opportunity to design and/or sponsor a "niche" of the curvilinear Garden Path. ​And finally, the tie to Noyes Children's Library reminds Town residents and visitors that children love a journey, love surprises, and love finding favorite spots to come back to again and again. This is the magic that the Warner Reading Garden Path can create for children, and the child in all of us. The Warner Reading Garden will encompass a path made from pervious pavers, wandering through the northeast section of the Warner property toward the street shared by Noyes Children's Library. This format complements the elegant, gracefully sloping front approach to the Mansion. The Garden will feature various "rooms" created by native plants, and include benches along the way. The Garden will invite all to walk, sit, chat, read, and enjoy the peace and beauty of nature. There will also be space for children's reading programs and "Story Walks", conducted by the Noyes Librarians. 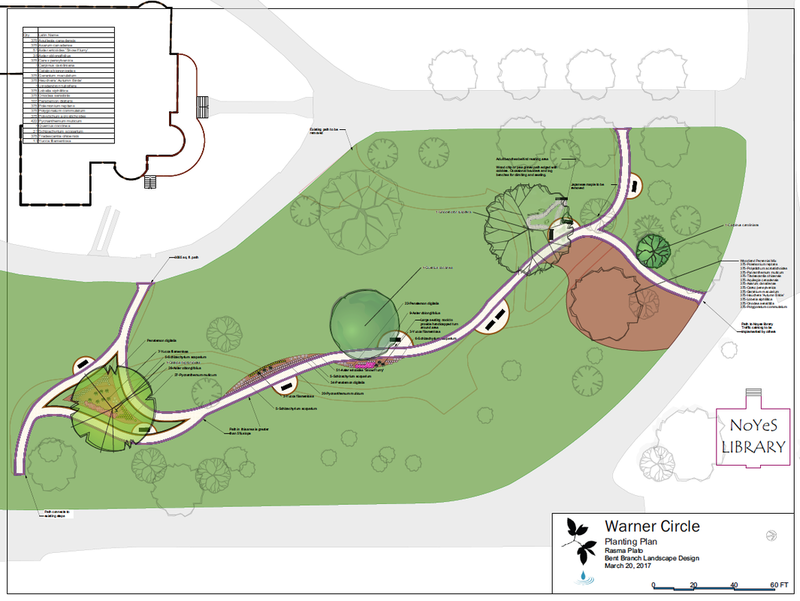 ​Click HERE for the full Warner Reading Garden Proposal. For more about Warner Circle Park and the M-NCPPC, click HERE. 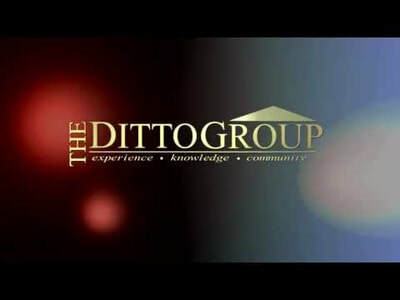 ​Warner Reading Garden Committee, click HERE.